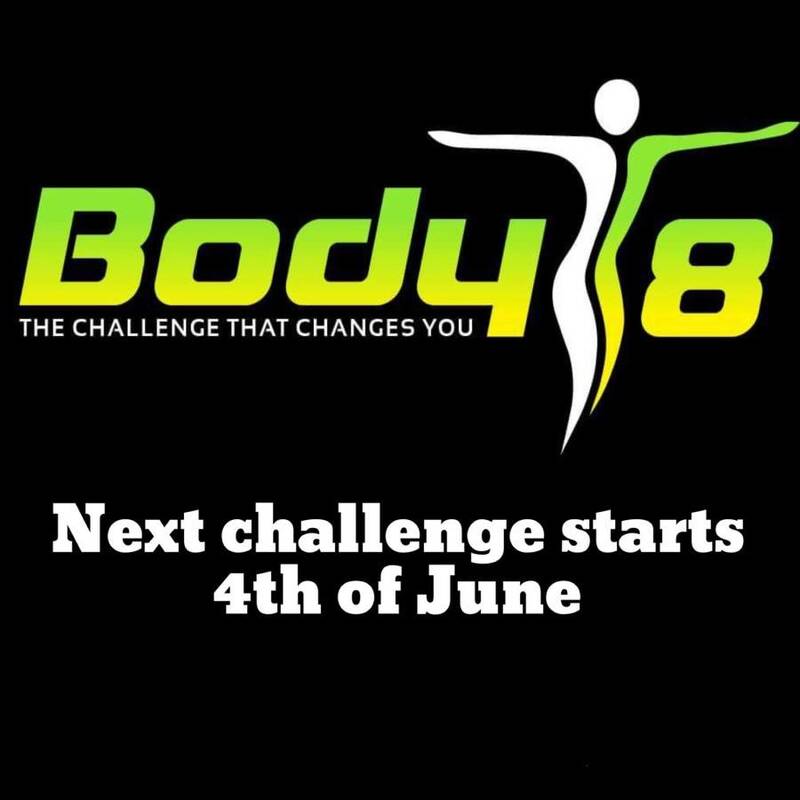 Our next Body8 week challenge starts June 4th. Posted May 14th, 2018 by Steve Guinane & filed under Uncategorized. 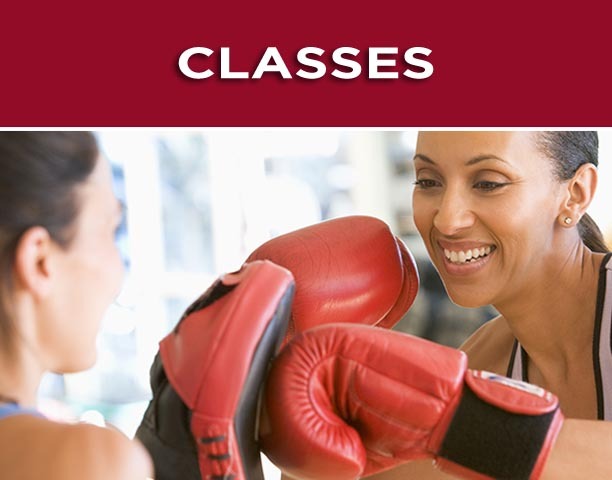 Kids Muay Thai Classes are back! 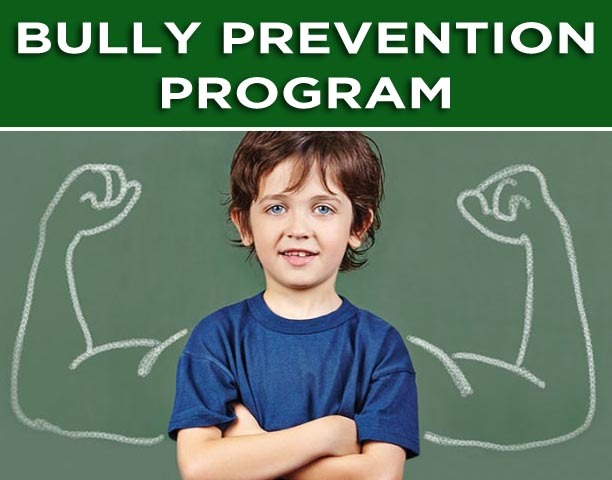 Next 8 week challenge starts 29th of April!